I really didn't want to have to write this article, but here we are. 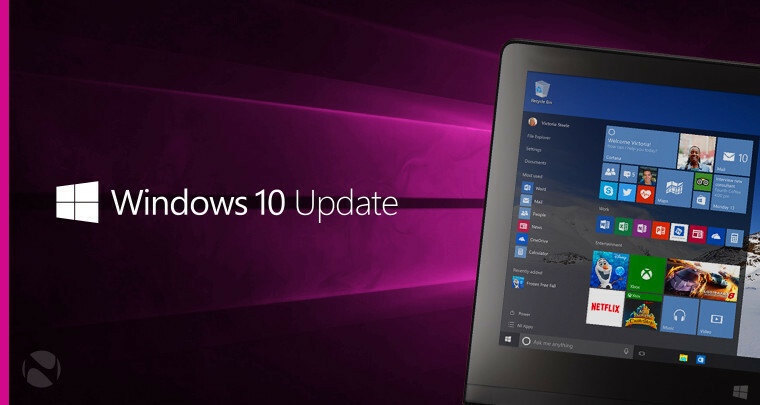 Every month on the second Tuesday, Microsoft releases new updates for all supported versions of Windows. 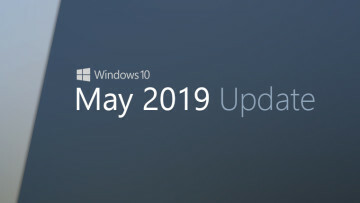 Called Patch Tuesday, we always write about the new cumulative updates for Windows 10, and we recommend heading over to Windows Update to make sure that your PC is up to date. I won't be recommending that this month. It's not that you shouldn't install updates, as there could be a critical security patch in there, but you just shouldn't get it via Windows Update this month. 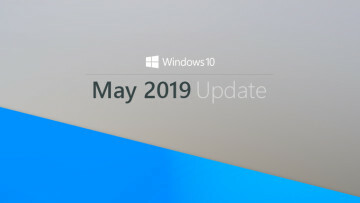 Microsoft released the Windows 10 April 2018 Update earlier this week, which is also known as version 1803. It doesn't roll out automatically until Tuesday, but if you want it, you can get it now. 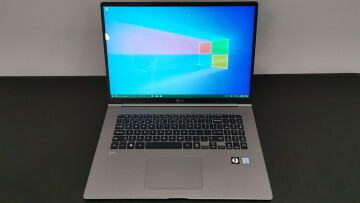 Historically, that's meant that you can use the Update Assistant or the Media Creation Tool to install it manually, but the company took a different route this time. Windows 10 version 1803 will show up for anyone that goes into Windows Update and presses 'Check for updates'. That's right; Microsoft is assuming that if you manually check for updates, that you want this. The problem is, you probably don't want this. I personally upgraded 16 PCs to 1803, and the percentage of them that had major issues is in double digits, with major issues as those that render the PC virtually unusable in a production environment and require rolling back to version 1709. I had one machine where the update completely broke Wi-Fi, and another where it would freeze up after anywhere between five minutes and an hour of usage. 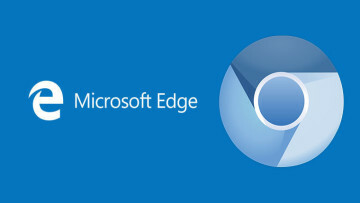 It's a known issue that Chrome freezes, and Microsoft is working on a fix. That fix is likely coming on Tuesday, along with a ton of other fixes. But you should probably wait and see how it works out for others before you go and trust that everything is just fine. And yes, Windows 10 does have a built-in option that will allow you to roll back to version 1709 if 1803 isn't working out. This process is a bit risky though, and you might end up running a factory reset anyway. I was really hoping that Microsoft would release a cumulative update for the April 2018 Update today, so by Patch Tuesday, we'd have a feel for the state of the update. That wasn't the case though, so even if the company pushes out the update on Monday, that's really not enough time to test it out. So do yourself a favor and if your PC is on Windows 10 version 1709 or earlier, just install Tuesday's cumulative update manually. You'll be able to find it here when it's available. As for version 1803, Microsoft will automatically deliver it through Windows Update when it's been thoroughly tested, and of course, I'll be using it on as many machines as I can in the meantime, because I'm a psycho. Again, it really hurts that I'm in a position where I have to advise against using Windows Update, but there's really no way around this. 15 minutes ago · Hot!